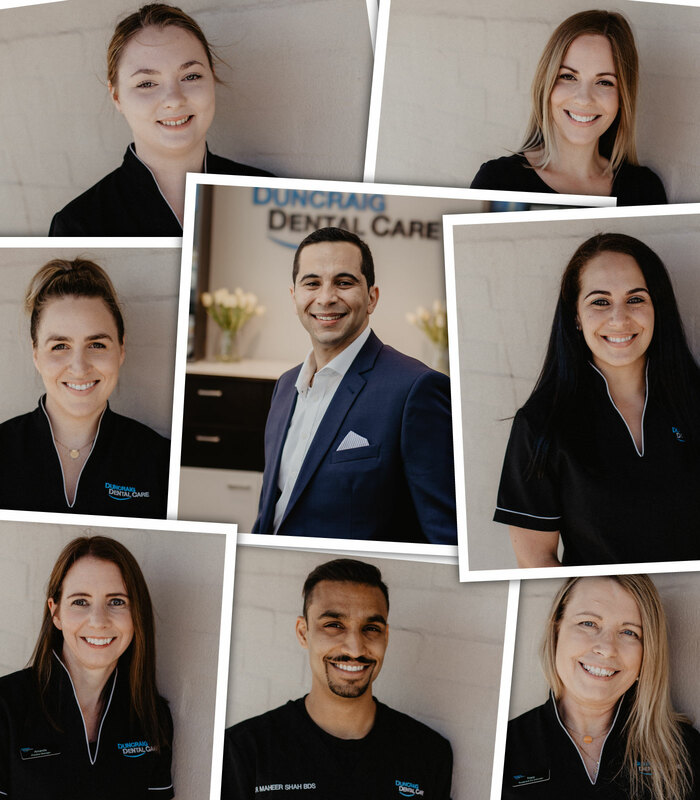 We understand that dental health can have a significant impact on your general well-being – it reaches far beyond your mouth. That’s why in every treatment, we look at the body as one unit. 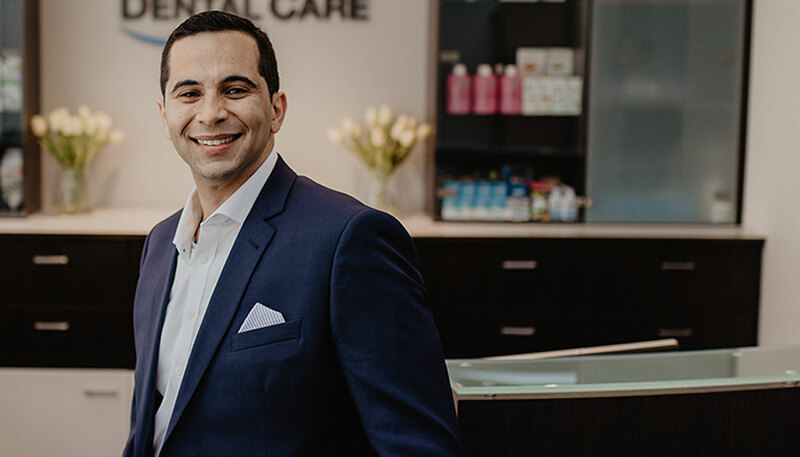 By understanding your airway, jaw joints, teeth, and further medical history, we can get a sense for the source of your dental problems – before treatment is even part of the discussion. 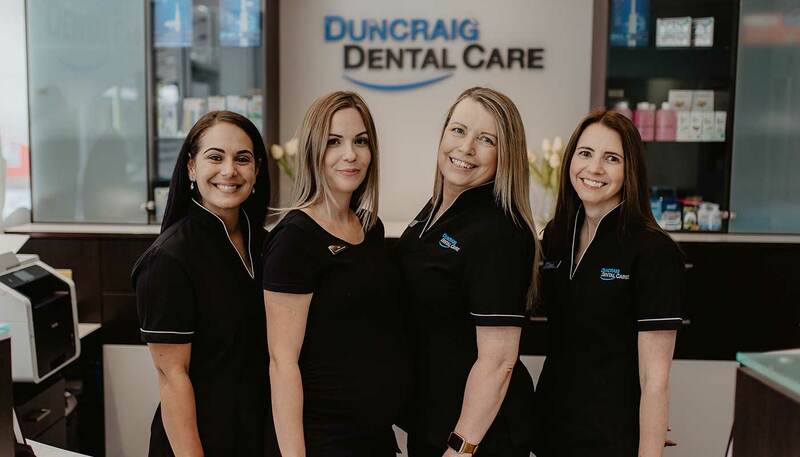 At Duncraig Dental Care, we all try to break the mould by offering a relaxed, personalised health care service. Most importantly, we have a caring, friendly team that genuinely love what they do. We understand that no two people are the same. That’s why we always take the time to get to know you; not just your mouth. Our staff listen to your concerns and tailor your treatment plan precisely to your needs. Of course, we’ll never sugarcoat what is going on in your mouth, and the effect it has on your health and wellbeing. 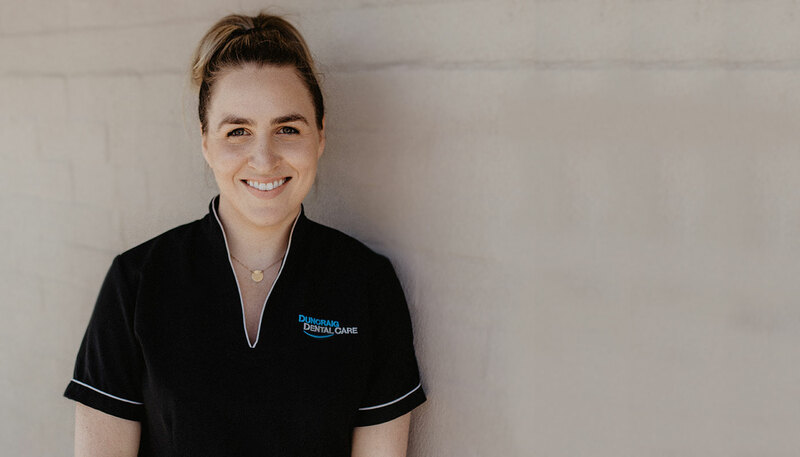 We aim to explain what is going on in understandable terms and walk you through how we can help you fix it with our range of treatment options. From there, you’re in control. You can let us know how and when you’d like to go ahead with your treatment and personalise your experience to keep you comfortable and relaxed. Paired with our state-of-the-art technology, and the best local health care professionals, you’ve got the best patient care imaginable.